Our vision is to create an offering of global and local lifestyle brands that are complimentary, stylish, functional and of the highest quality. 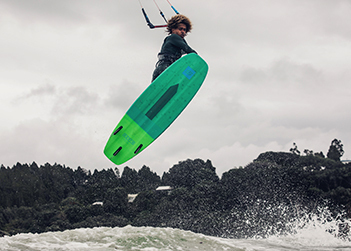 Kiteboarding is an exhilarating and very accessible extreme sport which attracts a wide variety of participants and spectators. 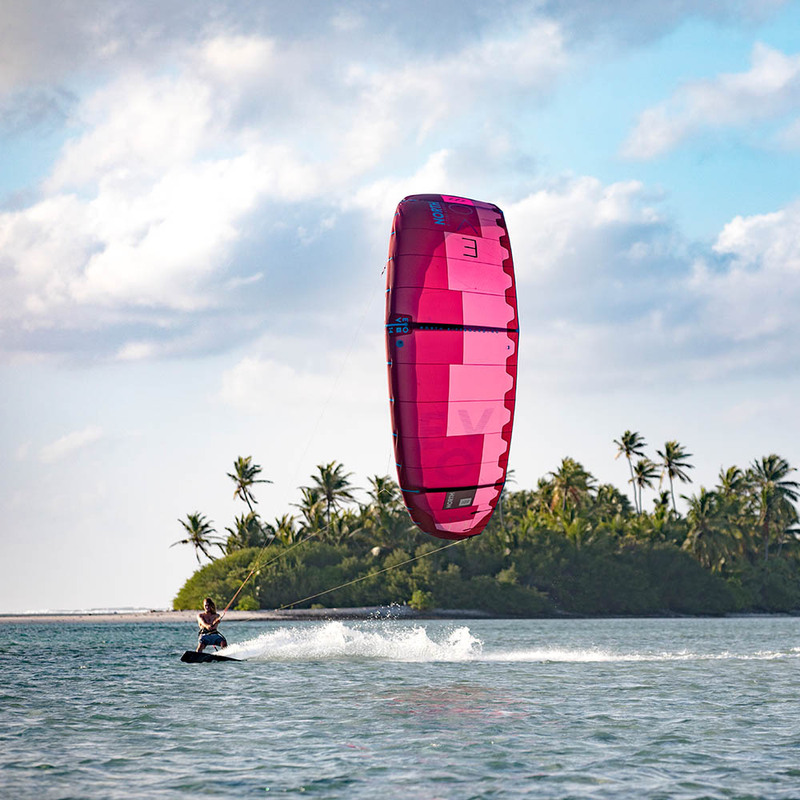 This is a sport that has managed to set exciting new trends in the world of watersports, with North Kiteboarding becoming the leading brand in the world market. 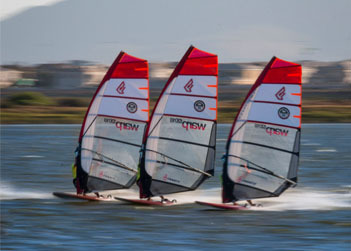 In 1968, American aviation engineer Jim Drake realized his idea of “riding a wind-operated surfboard.” It started as an experiment and today Fanatic and NorthSails are world leaders in the windsurfing market. Under ION, we offer a wide range of pioneering accessories which are essential for the sports we are dedicated to. 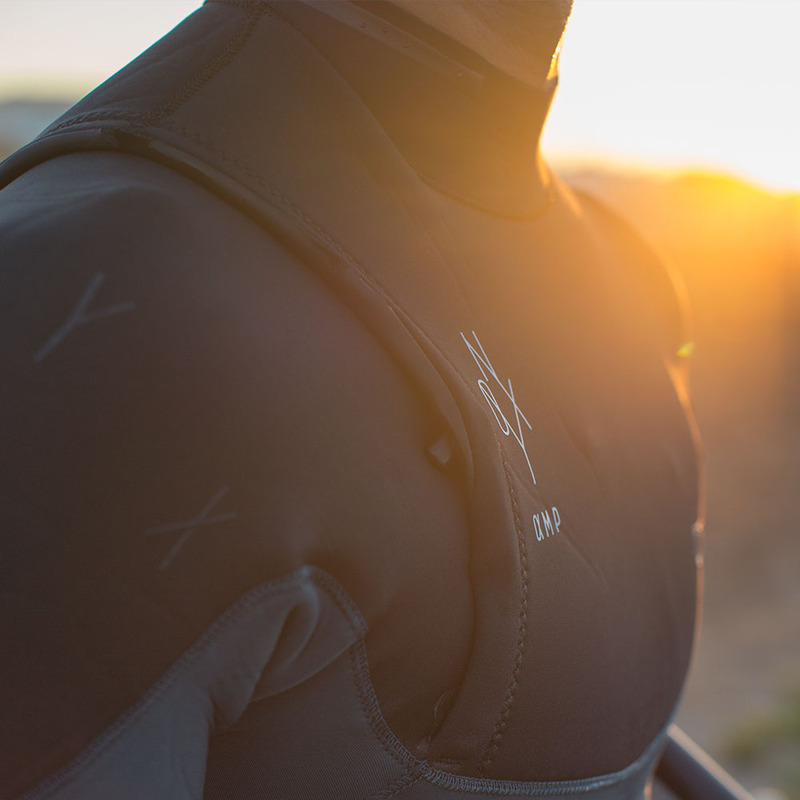 Such essentials include neoprene wetsuits, harnesses and all the little things that make the difference between a good day…and a perfect day. Our combination of high quality products wrapped in a progressive style and design has found fans all over the world. 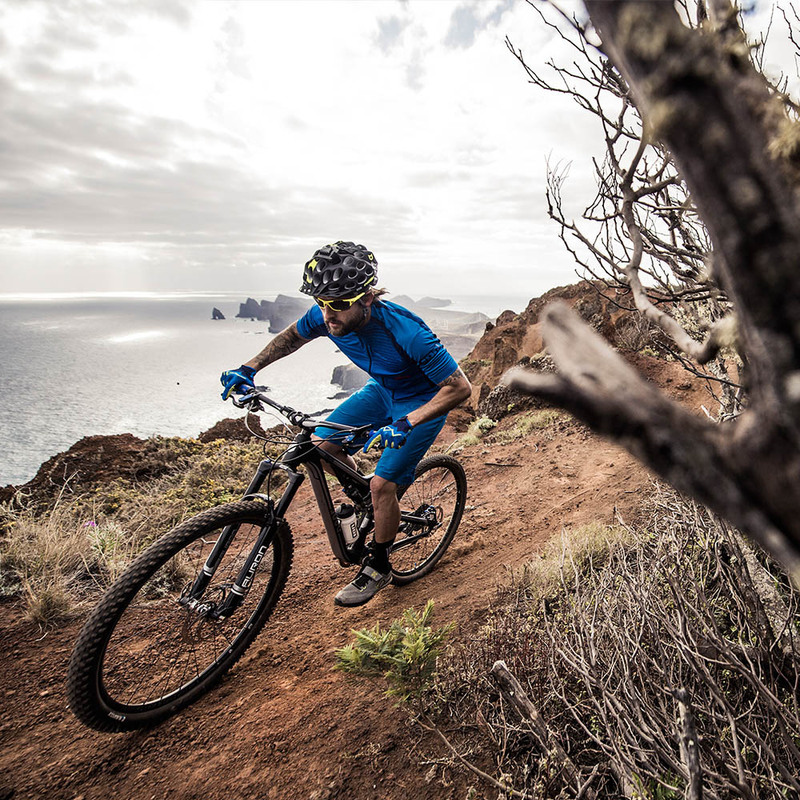 We love mountain biking as much as we love being on the water, so with ION we approach our land-side slopes as passionately as we do the ramps on the ocean. To truly understand brands, you need to live and breathe them. That’s why we endeavor to be out alongside sponsored riders, brand ambassadors and customers. 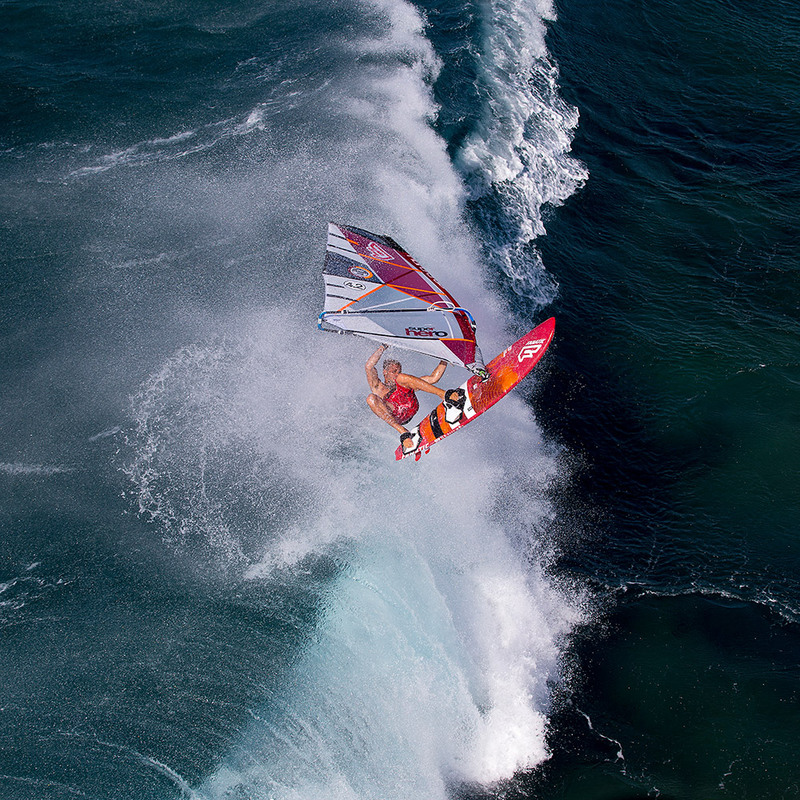 Our boardroom is the beach, the ocean or mountain trails. Based in Cape Town, we are privileged to live in a playground for our passions and we are stoked to share this. The brands we select are run by passionate sports people from a range of sports. 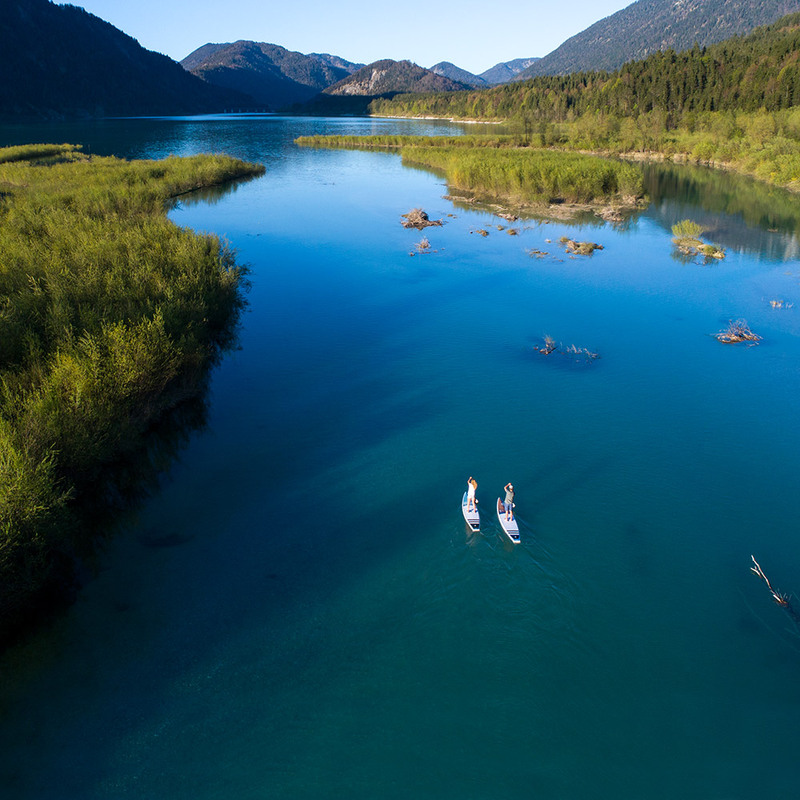 They are dedicated to developing products that allow you to experience nature and feel its force. Our products are only brought to the market once approved by the international test teams and external top professional athletes. They have been tested under the toughest conditions to ensure that the athletes have full confidence and trust in them.